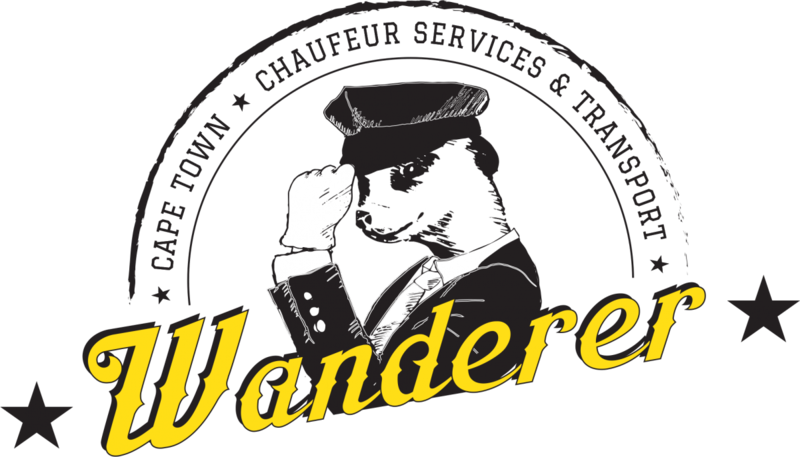 Wanderer Chauffeur offers a variety of car classes so you can choose which the best suits your needs and budget. The Mercedes E Class is our benchmark vehicle for Chauffeur drive. 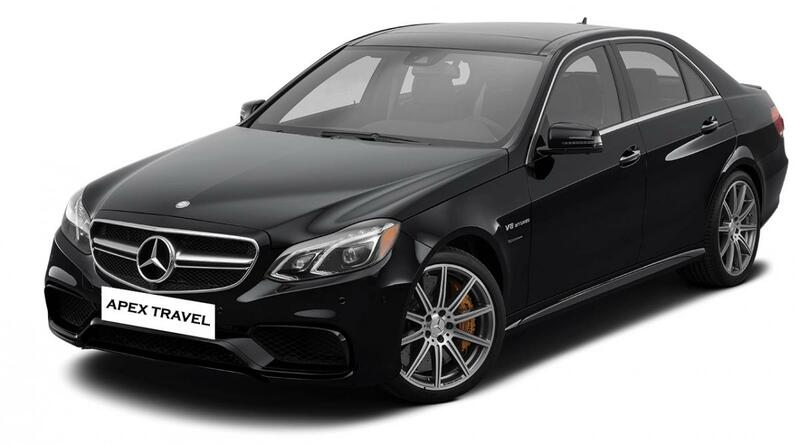 Offering the industry standard in comfort and safety, combined with a carbon friendly hybrid engine, the E Class delivers our clients in the style day in and day out. 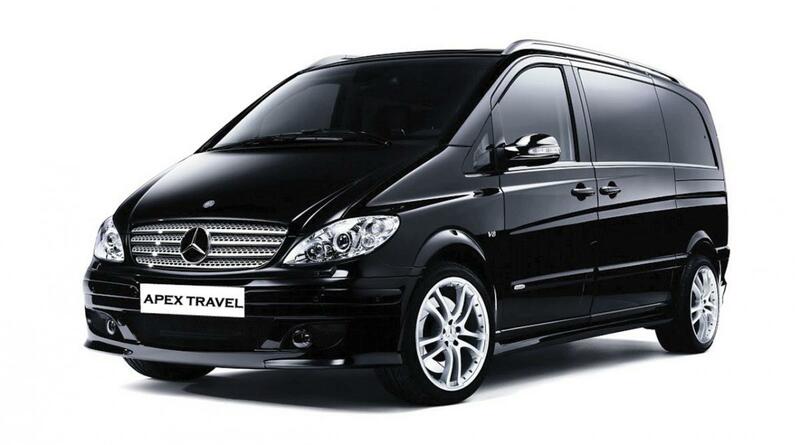 The Mercedes Viano is recognized globally as the No.1 vehicles for VIP’s travelling in groups. Our long wheel base model offers multiple seating configurations, including conference style, making it ideal for on the road meetings and conferences. 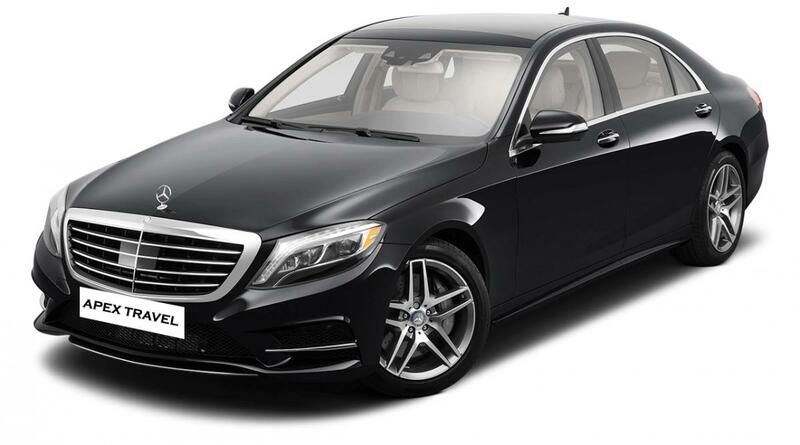 The Mercedes S Class represents the premium vehicle of choice for VIP travelers. Recognized as the finest model in the chauffeur industry, the S Class combines; style, comfort, safety and technology ensuring complete passenger satisfaction. 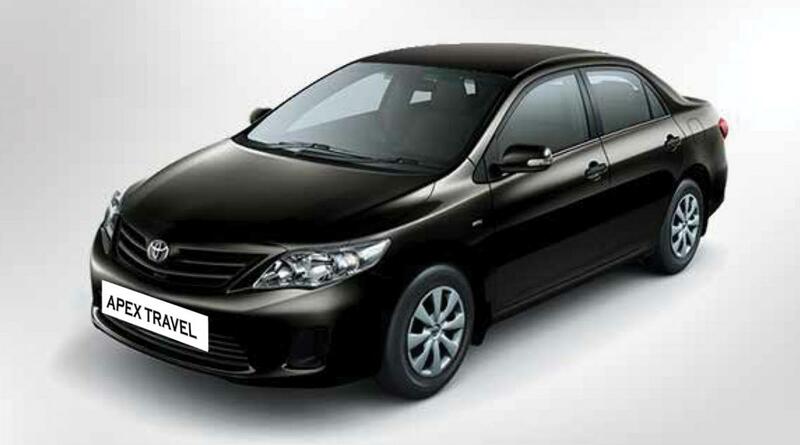 Toyota corolla is quite a head turner and a popular choice of airport transfers.